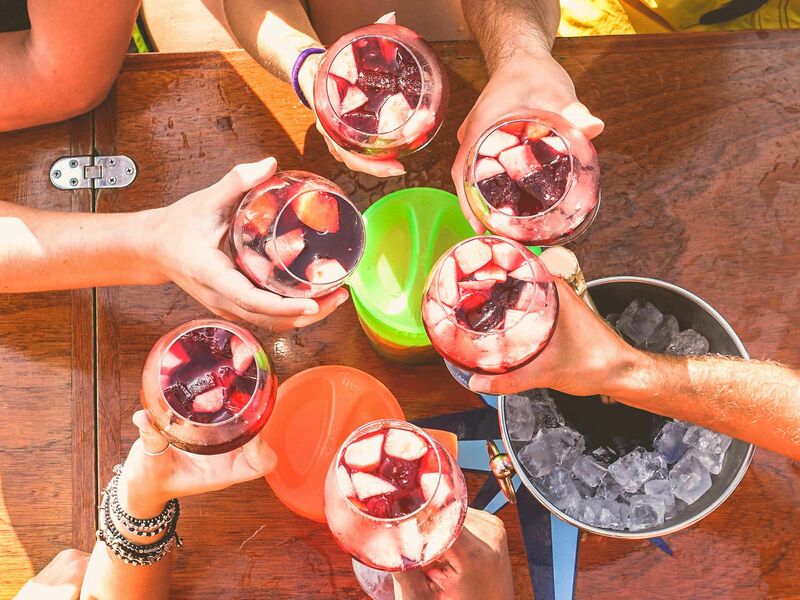 We have organised a new Leeds cocktail making birthday party class in Yates venue at a super value price. 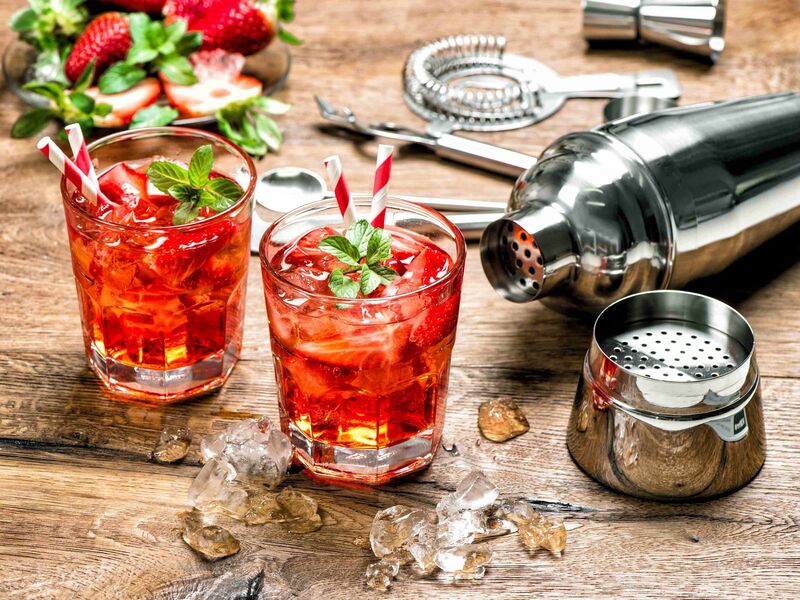 Due to the volume of bookings with Leeds Yates we can offer this cocktail making class at a reduced rate without it affecting the quality of your event. 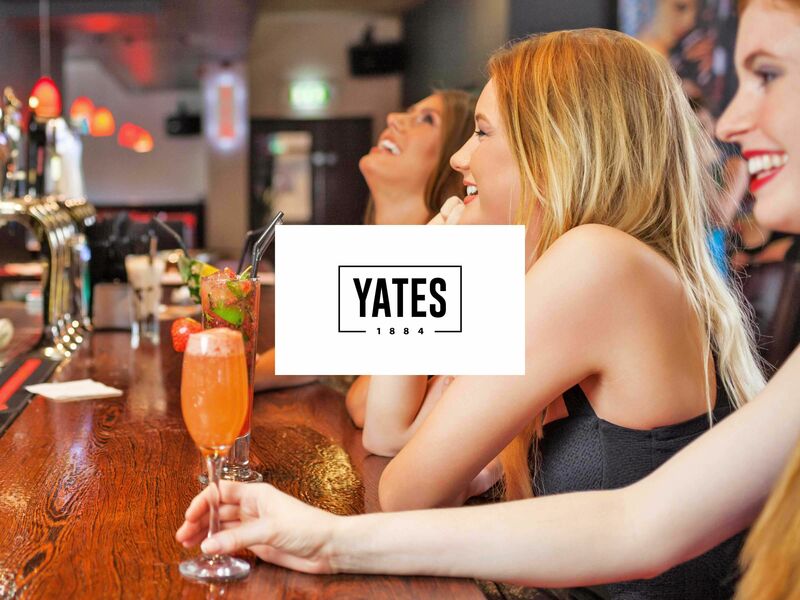 Your Cocktail making class in Yates venue Leeds will last 90 minutes and includes some delicious nachos to share. The cocktail making class begins with an introduction to your bartender, who will familiarise the group with the equipment (strainers, shakers, muddlers, glasses) used to make fabulous cocktails. After a short cocktail making demonstration the group will take turns going behind the bar to learn how to create and shake their own cocktails, this is the perfect time to take photos. This is the perfect time for a photo opportunity.